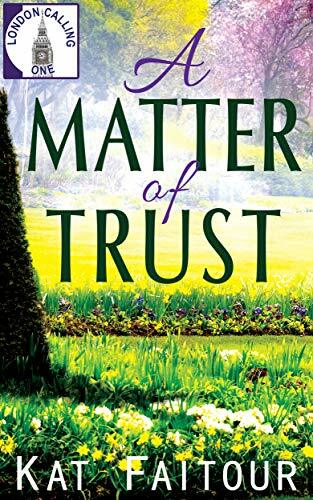 Click here to pick up your free copy of A Matter of Trust in the Amazon Kindle store. 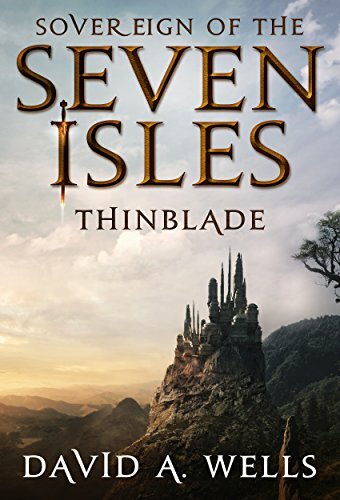 Click here to pick up your free copy of Thinblade in the Amazon Kindle store. Madlyn Lake goes to dinner expecting a marriage proposal. What she gets instead is shattered dreams and a broken heart. Her best friend takes her to New York as a wedding guest to lift her spirits and she meets Kirby Banks. He grew up with billionaires but when he learns that Madlyn despises the wealthy, he pretends to be a chauffeur to win her heart. When his uncle dies and leaves him a fortune, will Madlyn still love him? Find out in this sweet, clean romance from Regina Duke. 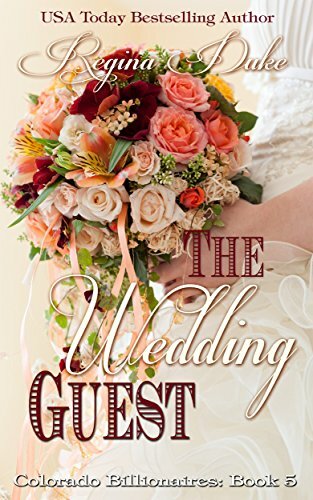 Click here to pick up your free copy of The Wedding Guest in the Amazon Kindle store. 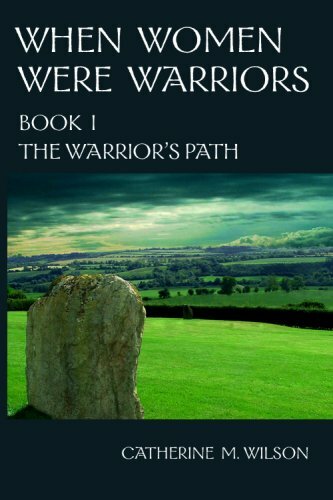 Click here to pick up your free copy of When Women Were Warriors in the Amazon Kindle store. 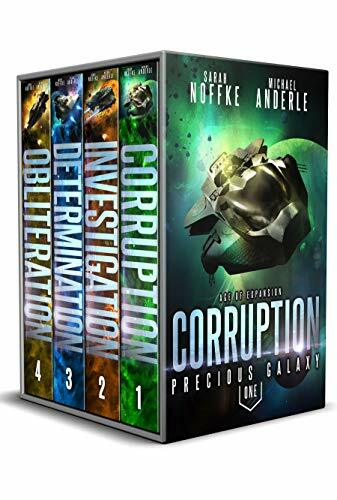 This digital box set contains four exciting, action-packed books. Click here or type in http://geni.us/precious into your web browser to pick up your copy of Precious Galaxy Boxed Set in the Amazon Kindle store. Far Hills Ranch has bound together the Susland family for nearly a century and a half. For just as long, there’s been a legend that the ranch and its family are cursed. Now, says the legend, the current generation is the last with a chance to break the curse. On assignment in distant Santa Estella, hardheaded journalist Kendra Jenner finds herself in the middle of a vicious hurricane . . . and unexpectedly in the arms of a stranger who speaks virtually no English. Fear leads to passion that months later leads to a baby, which Kendra fully expects to raise on her own, since her search for the father is a fruitless one. Three years later, “Paulo” shows up at her Wyoming home, identifying himself as Daniel Delligati. He says he’s come for his son — and for her. Can they have a second chance at love … when they never had a first chance? 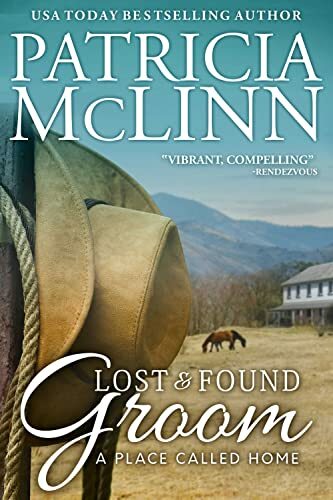 Click here or type in http://geni.us/lostand into your web browser to pick up your copy of Lost and Found Groom in the Amazon Kindle store. 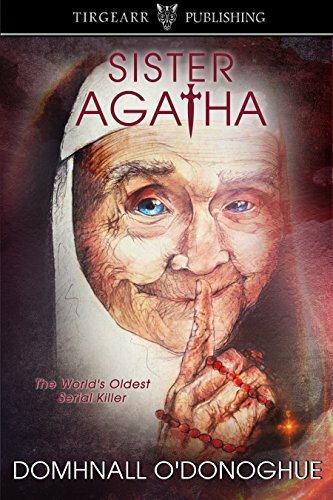 Click here or type in http://geni.us/sisteragatha into your web browser to pick up your copy of Sister Agatha: The World’s Oldest Serial Killer in the Amazon Kindle store. An emperor falls …and the old races stir. Set on a grand scale this medieval epic of rivalry, love and war pits race against kind. 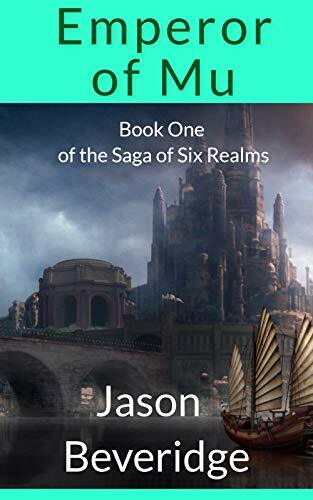 Click here or type in http://geni.us/emperorofmu into your web browser to pick up your copy of Emperor of Mu in the Amazon Kindle store.